Hailey Hendrickson received her Bachelor of Arts in Musical Theatre from the University of Tampa. Hailey grew up studying classical piano at Stetson University. At age eleven she began studying ballet and tap, her goal being to pursue musical theatre. Hailey graduated from high school with an International Baccalaureate diploma and went to study musical theatre at the University of Tampa. She was nominated to compete in the Kennedy Center’s Irene Ryan Acting Scholarship competition for her work as Miss Dorothy in Thoroughly Modern Millie. 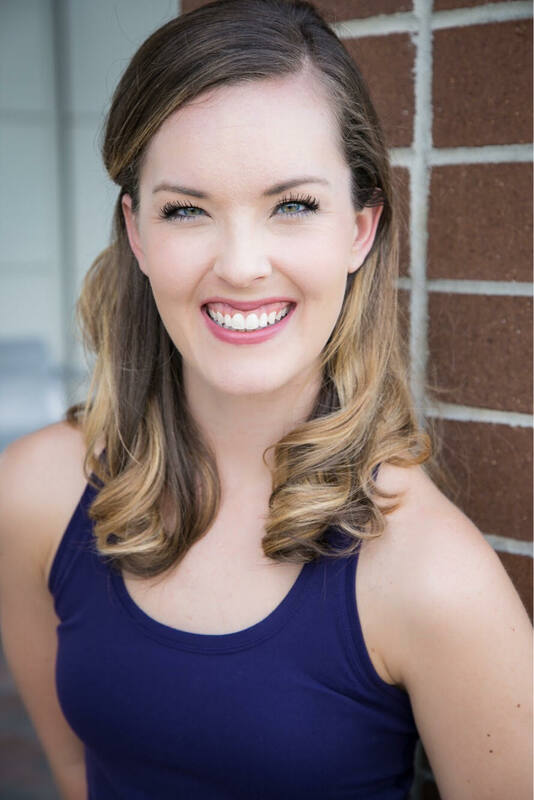 Since graduating Hailey has performed in the Tampa Bay and South Florida area with companies such as St. Petersburg Opera, Mathews Entertainment, Busch Gardens Tampa, and Parties with Character. Hailey’s favorite music includes Disney, showtunes, and Chopin. Her dream role is Clara from the Light in the Piazza.